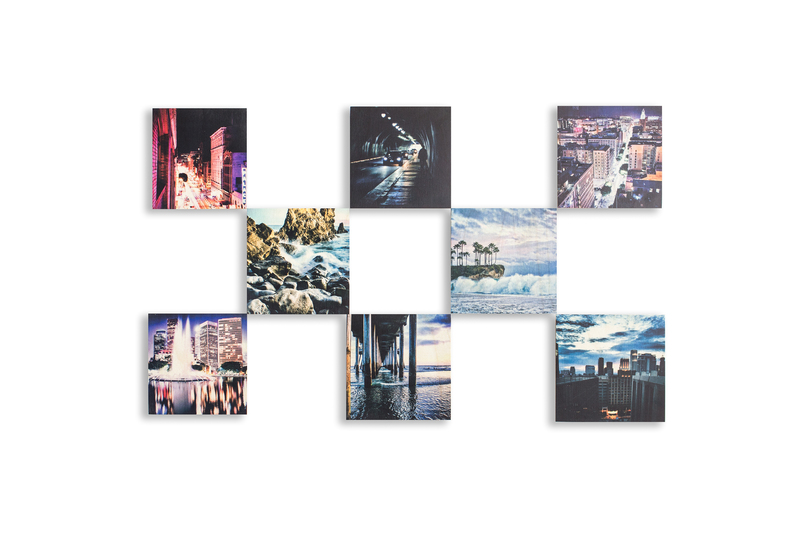 Thinking about taking one of your favorite digital photos and turning it a piece of art? 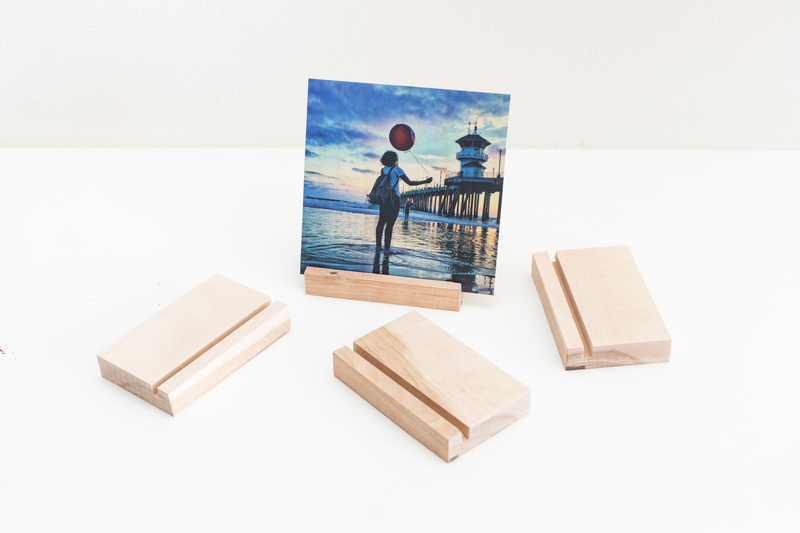 You may want to consider printing on wood but you should consider whether your favorite photo is a good candidate for wood print. Here’s some expert advice from Woodscape Prints to help you decide. 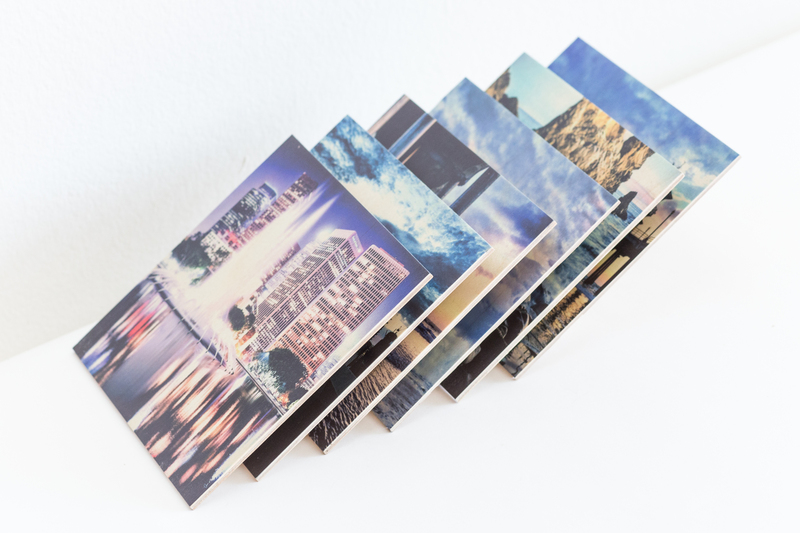 Woodscape Prints is also offering a free 12″ x 12″ print to one of Photography Blogger readers. More details and rules at the end of this article, good luck! 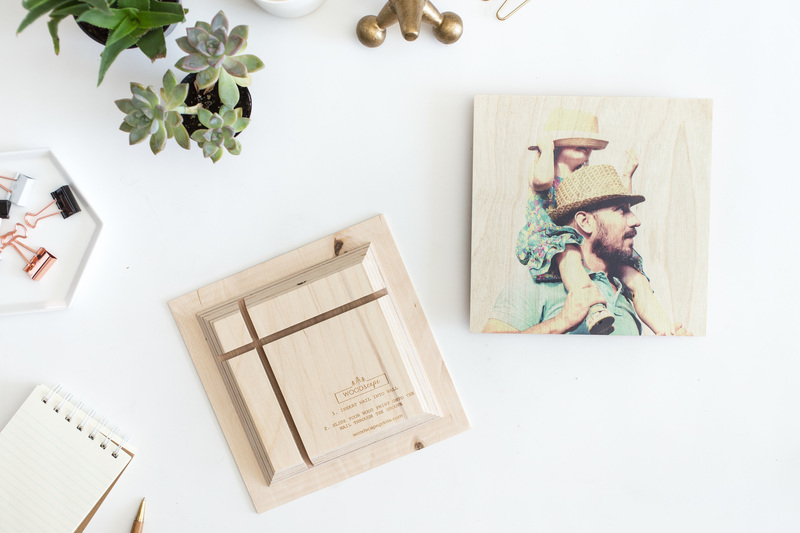 We’ve all printed on canvas (check your email…there’s probably a daily deal for one today) and traditional photo paper, but now there’s clothing, mugs, acrylic glass, aluminum, and our personal favorite, wood. Now some of you may be saying, “but it’s an organic material, and I’m not sure I want to print on something that isn’t uniform from one printing surface to the next.” Or maybe you’re concerned that the grain will detract from the image itself. At Woodscape Prints, we understand your concern. But we believe the organic composition and the grain of the wood only add to the image. The pattern of the grain adds further dimension to what you already see. When you print your picture on wood it turns a great picture into a beautiful piece of artwork. But like with any other form of artwork, there are a few recommended guidelines we suggest in order to yield the most beautiful outcome. First, do not print pictures taken at night or extremely dark photos in general. The details of the image get lost in the relative darkness of the photo and the wood grain. We also recommend you avoid printing pictures with little contrast. Try to avoid pictures and images that have little color variation. Similar to the first point, this will cause the details of the photo to be lost. 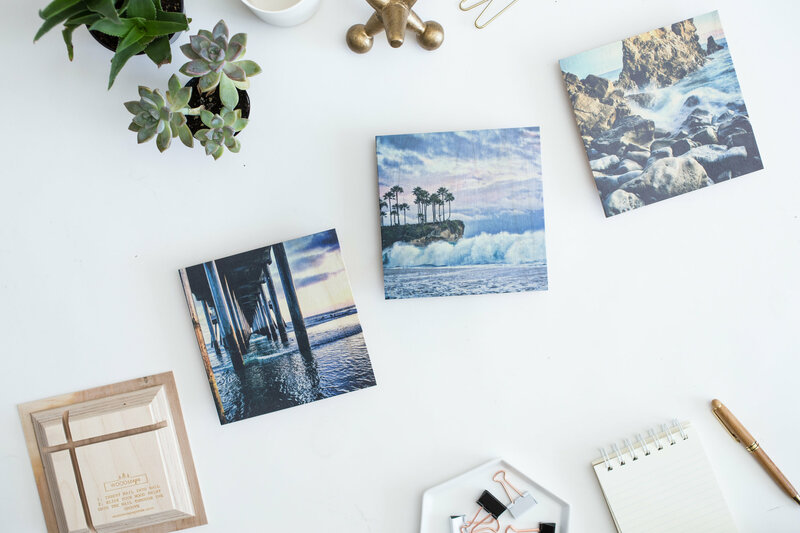 We encourage bright photos when printing on wood. 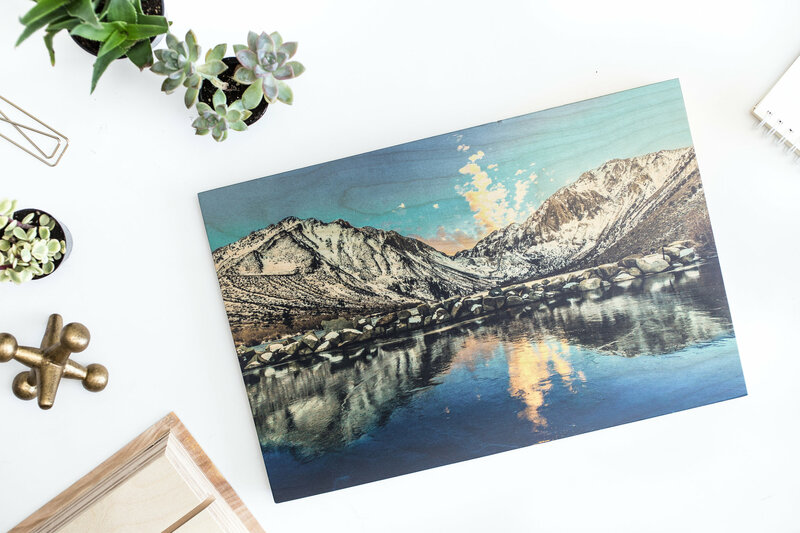 We’re not saying that you should only print bright photos, but the bright colors of your image will beautifully highlight the grain of your wood print. High-resolution photos always result in the best print. Avoid low quality, pixilated photos. However, this rule applies to printing on any surface – not just wood. Want to know what the best thing about that handy pocket-sized telephone you have? You’re never without a camera! We’re often asked if you can print images taken on your phone. The answer is, “Absolutely yes!” But, there are a few rules to follow when taking a picture with your phone that you plan on printing. First, avoid zooming in (this will decrease the resolution). Secondly, turn on your phone’s high definition option if it has one. And lastly, when printing an image from your phone, avoid printing larger than an 8×8 or 10×8. First, place the image on your desktop. And then go to the image properties by right clicking on the image. Take the number of pixels in both the Width and Height dimensions and divide by dpi also listed in properties to get the max width and height the photo should be printed to in order to maintain the same resolution that you see on your screen. Pixels / DPI = Inches (if you want a slightly higher resolution than the picture shows then simply select a smaller print). 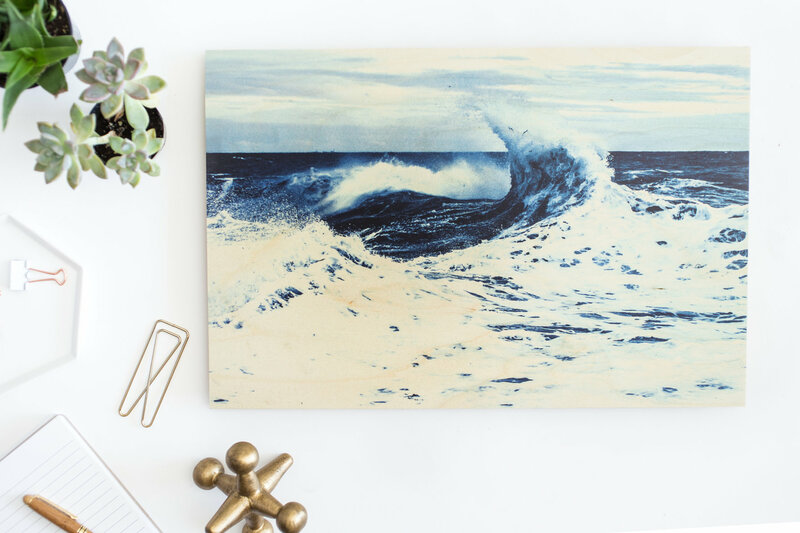 Now that you know what makes the most beautiful wooden wall art, click here to get your print started. And if you ever have further questions, you can contact us on our Woodscape Prints Contact Page. 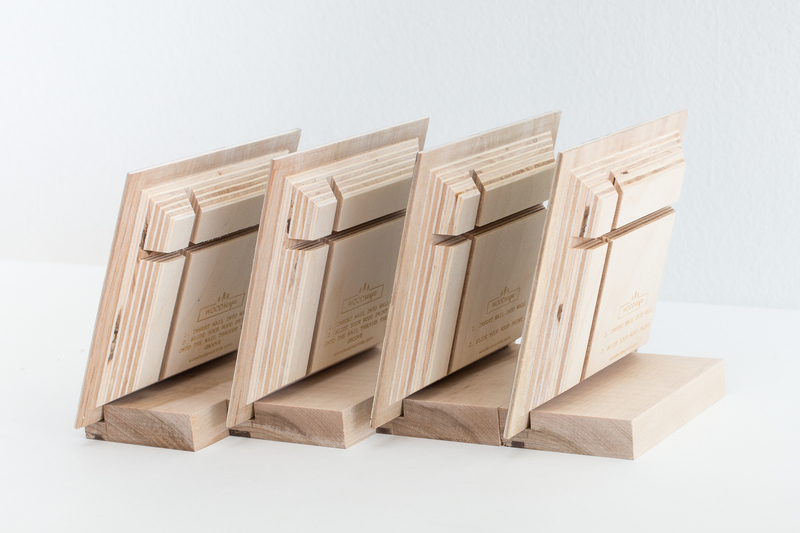 Woodscape is giving away a free 12×12 print! To enter the Woodscape contest subscribe to their email by clicking on the link below and filling out the required information. Then go to your email and confirm your address by following the instructions in the Woodscape confirmation email you will receive shortly after subscribing. You will now be entered into the contest. A winner will be selected at random and announced two weeks after the posting of this blog. Good luck to everyone!